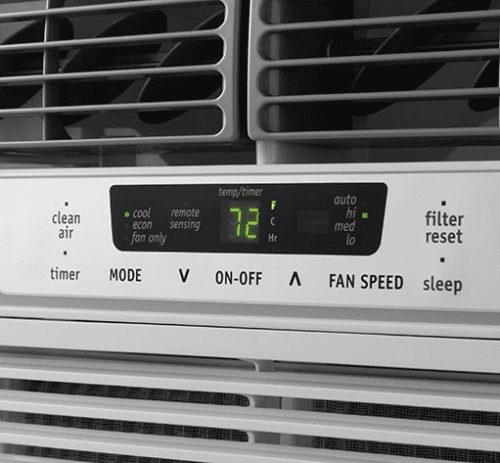 Estimated cool area 1020 Square feet. 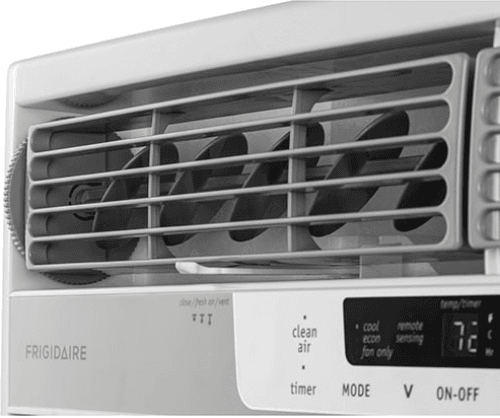 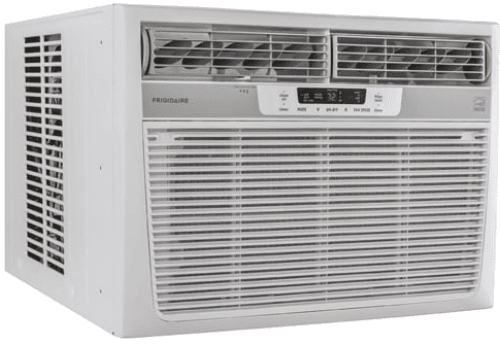 Also known as Frigidaire 18000 BTU Air Conditioner. 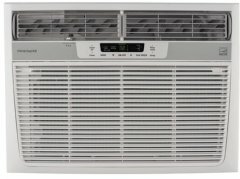 More Frigidaire air conditioners See all the recent Frigidaire air conditioners.